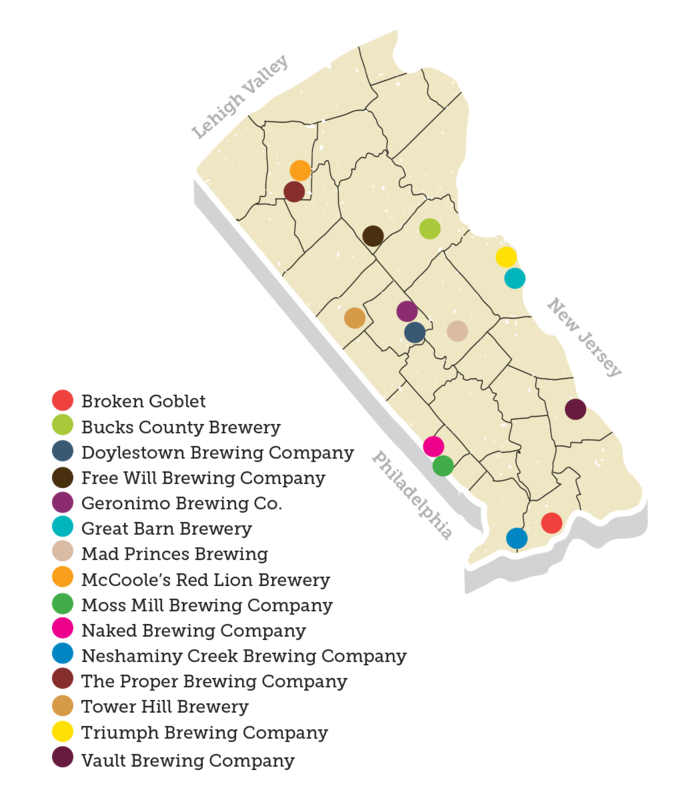 Pull up a stool and have a local brewmaster pour you a pint at any number of breweries in Bucks County! 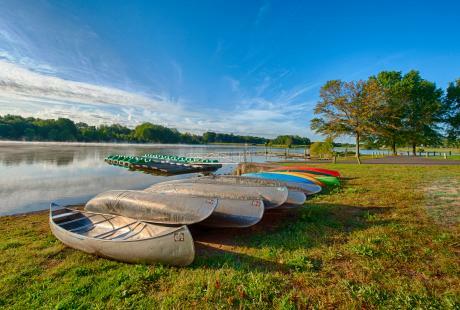 From established brewpubs along the creek, to start-up companies concocting craft beers with unique ingredients, Bucks County has all the delicious beer your taste buds can handle. Download your digital Ale Trail Passport here! Ready for a twist on a traditional tasting? 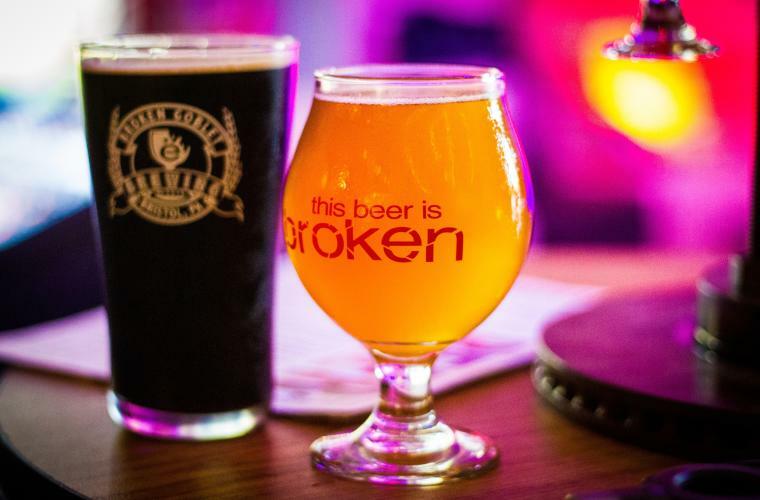 Let the Broken Goblet break your perspective on how you experience craft beer. 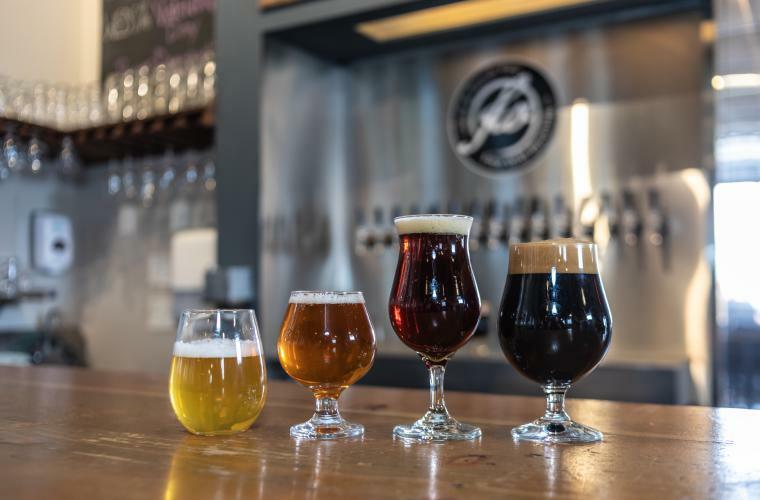 Try one of their year-round brews like the Yin Yang Oatmeal Stout, or dare to taste one of their exclusive specialty brews like Old Toby, a Belgian Pale Ale with Basil. No matter your choice, you can enjoy your suds with eclectic hot dogs and robust nachos as you listen to live music or take in a movie in the comfortable Taproom lounge. Folks at the Bucks County Brewery in Pipersville like to think they&apos;re making the world a better place one beer at a time. 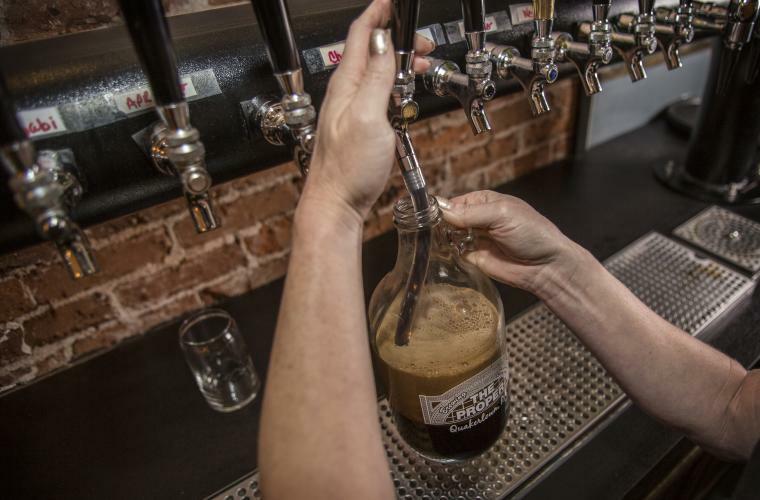 They offer six beers on tap year-round and a host of great seasonal beers like "Summer Solstice" with a lemon zest and Caribbean spices, and "Crab-a-loupe," a beer brewed with crabapple and cantaloupe. Two Perkasie men have turned their hobby into an obsession at Free Will Brewing Company. Open to the public since 2012, Free Will offers more than a dozen beers on tap, including "Techno IPA" with notes of various fruits. The tasting room is open seven days a week with brewery tours on Saturday afternoons. Check out their new facility! Opened December 1, 2018, this Doylestown-based brewing company serves up a variety of hops, as well as cocktails using Bucks County&apos;s own, Faber Distilling Co, that are constantly rotating! Sip a Sir Charles Cider or Milk Run Dark Ale. 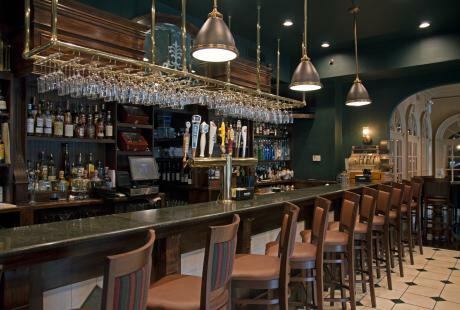 Stop by Lilly&apos;s Jury Room, the business&apos; tap room that serves brunch, beer and even dinner until 8 p.m. 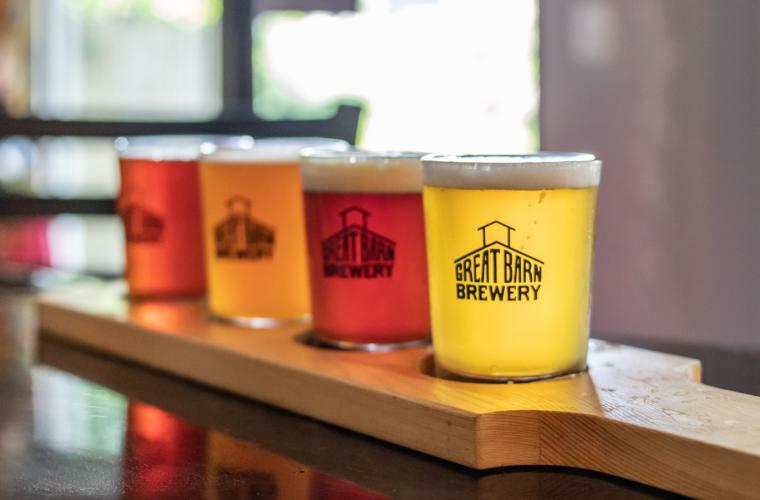 The Kintnersville farm microbrewery of Great Barn Brewery grows its own grains to brew and serve up flagships and seasonal beers at its New Hope taproom. All base malts for the ales come from the farm’s barley and a private well water source. 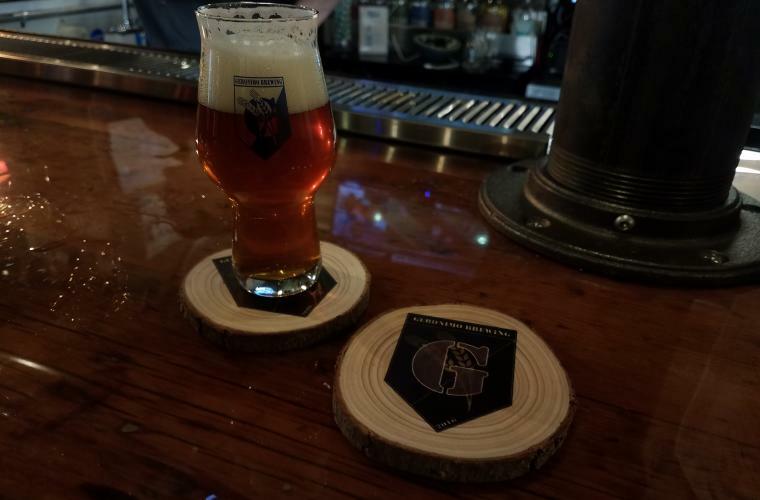 Try George Slept Here, an American Rye Pale Ale with medium copper color and a taste of malt, biscuit and warm baked bread. Or taste the Bourbon Aged Coffee Brown Ale, a Northern English style that’s “dry-beaned” with local coffee by Homestead Coffee Roasters in Upper Black Eddy! Formerly the Old Neshaminy Inn, this popular pizza place turned brewing company is the best spot to grab a slice – and a pint! 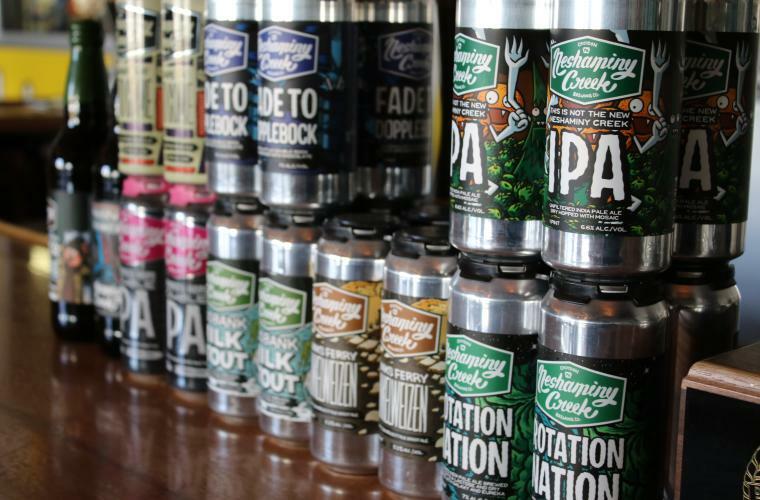 The Langhorne Brewing Company in Langhorne is lower Bucks County’s latest addition of brew stops. 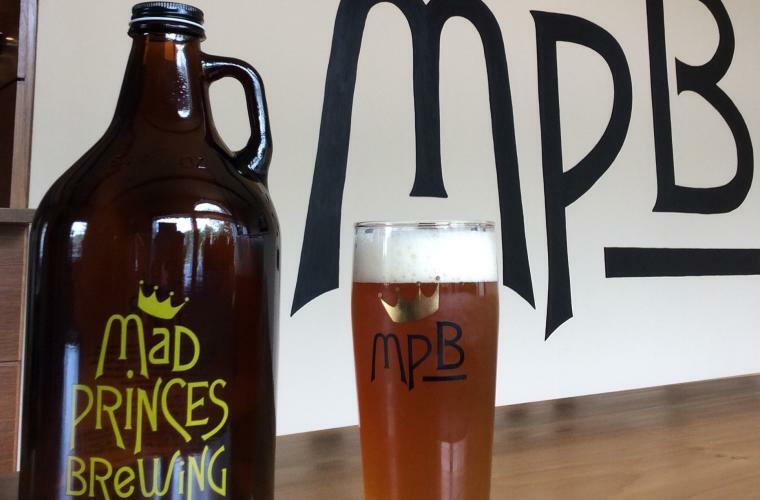 With just a few years of professional brewing under their belt, brothers Jim and Kurt Ludwig have made Mad Princes Brewing a must-visit nanobrewery in Buckingham. They specialize in small batch craft beers with inventive and unique flavors. The brewery also offers tastings and tours. Moss Mill Brewing Company in Huntingdon Valley has a brewhouse, lab and tap room. Open Wednesday through Sunday, this family-friendly brewery focuses on collaboration in the community. Stop by for weekly specials and seasonal taps. What started as a hobby, became a brewing brand. Naked Brewing Co. in Southampton Township sells pints, growler fills and flights in their tap room. With beer names like Buck Naked and Less Is Mo&apos;, you&apos;re sure to have a unique experience! The fellas at Neshaminy Creek Brewing Company in Croydon left home-brewing for mass production in 2012. The brewers use their unmatched knowledge and passion for beer to create new craft beers with water from the Neshaminy Creek. There are five year-round brews as well as seasonal, semi-annual and limited time offerings. The tasting room is open Wednesdays to Sundays and they even host movie nights! 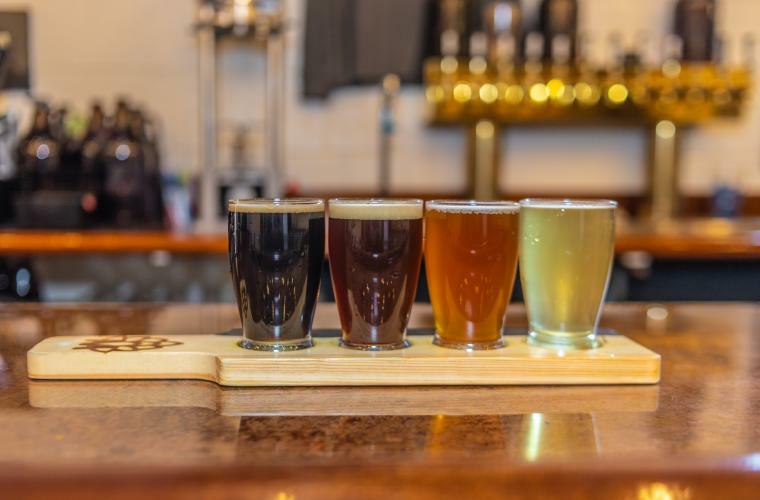 Located in Historic Downtown Quakertown, The Proper Brewing Company offers a relaxed setting with local live music and up to 12 crafted beers on tap that are brewed on site. 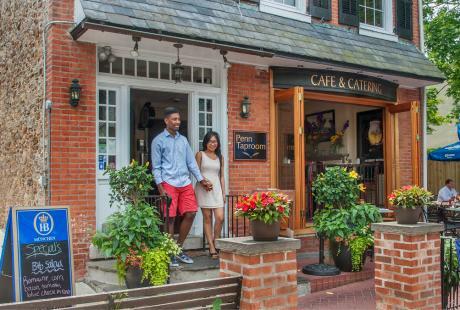 If you need more options, choose from a selection of wines and ciders from local wineries in Bucks and Montgomery counties. Owners Brian and Kris Wilson have called Quakertown home for the past 13 years, and strive to support the community and provide delicious local food and brews for everyone to enjoy. 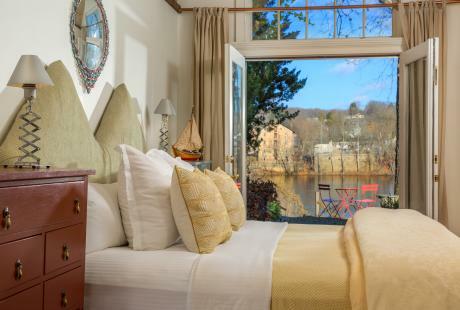 Restaurant goers in Quakertown can enjoy premium handcrafted beers brewed on site at the Red Lion Brewery in McCoole&apos;s Historic Red Lion Inn, where they offer two standard brews. 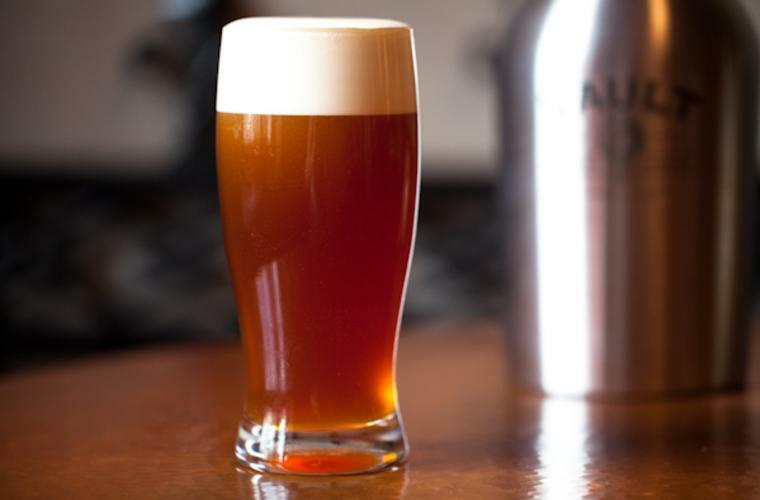 Enjoy the crisp hop and malt profiles of the Amber Ale during Tuesday Trivia, taste test the citrus and grapefruit flavors of the American Centennial IPA on Wednesday Wing Night or try a beer on Thursday Steamer Night. Pair your ale with a sandwich or burger and your choice of a side, healthy or naughty. Tower Hill Brewery&apos;s ales pair perfectly with traditional pub fare. Stop by often, their menu is subject to change weekly. 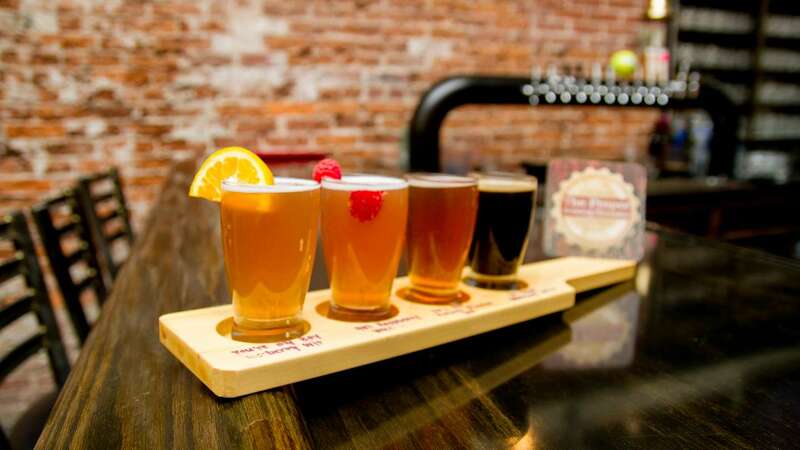 Sip and sample flights while taking in live music on the weekends. If you want to taste test many of the mouthwatering beers Triumph Brewing Company has to offer, you need to visit their location in New Hope. 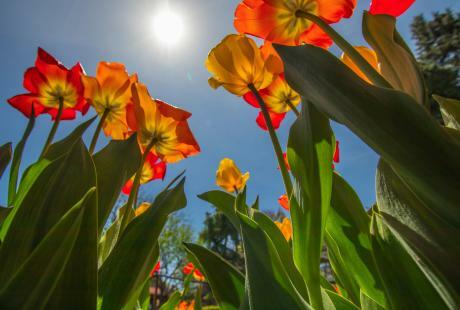 Enjoy live music and a menu filled with local ingredients as you sip the "Saison" or the hand-pumped "Best Bitter." You&apos;re in for a beer-lover&apos;s delight. The Vault Brewing Company is named for its former life as Yardley National Bank, constructed in 1889. The original bank vault is now the brewing company&apos;s beer-conditioning cellar. 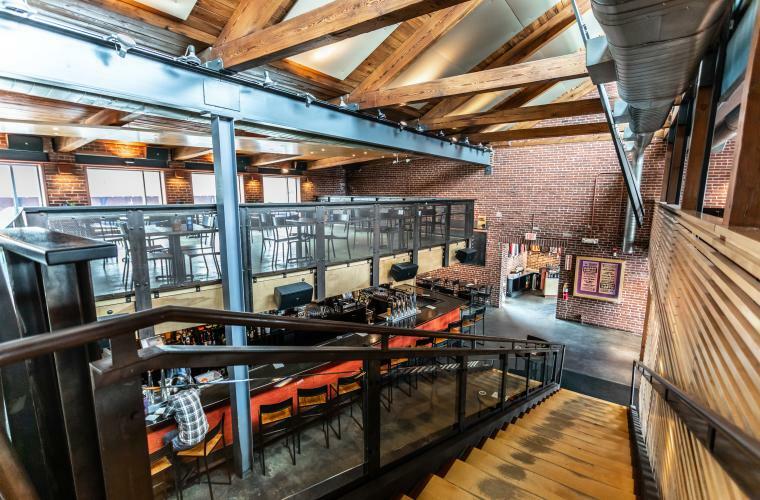 Pair one of the speakeasy-like brewpub&apos;s five to six beers on tap each day with Pad Thai popcorn, duck and apple pizza or wood-fired s&apos;mores. Enjoy live jazz music every Thursday, Friday and Saturday night. Reserve your spot for a Saturday afternoon free brewery tour. For $5, take home a souvenir Vault Brewing pint glass. Sweet Potato Ale at Vault Brewing Co.